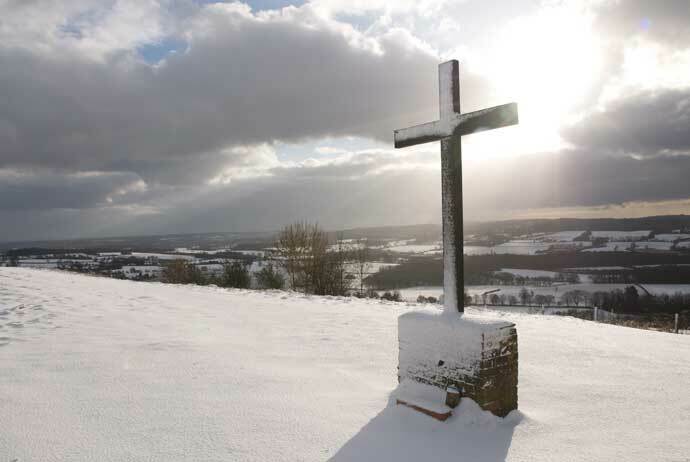 Situated in an Area of Outstanding Natural Beauty, Kemsing is at the foot of the North Downs in the County of Kent. There are footpaths to the Kemsing Nature Reserve and the North Downs Way, with far reaching panoramic views. The village centres around an ancient well, dedicated to St. Edith the daughter of King Edgar. She was born in Kemsing AD961. The parish church of St. Mary the Virgin has Saxon origins and there are many listed buildings in the village. The Archive Centre, situated at the rear of St Edith Hall, is now finished and was officially opened by Eliza Ecclestone on 23rd October 2010. Over 200 members of the Association and invited guests attended. 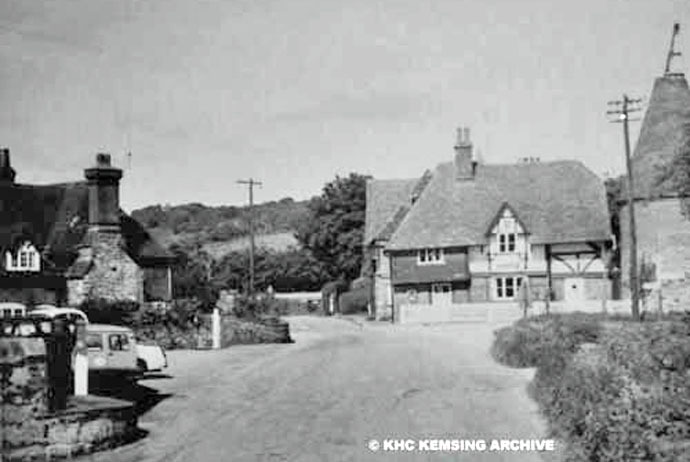 The Kemsing Heritage Centre has an extensive archive of material relating to the history of Kemsing and its inhabitants, a large proportion of which was donated by the late Vic Bowden, a local historian and author of The Story of Kemsing in Kent. This material is the result of many years of work and is a valuable resource that can be used for family history and other research. 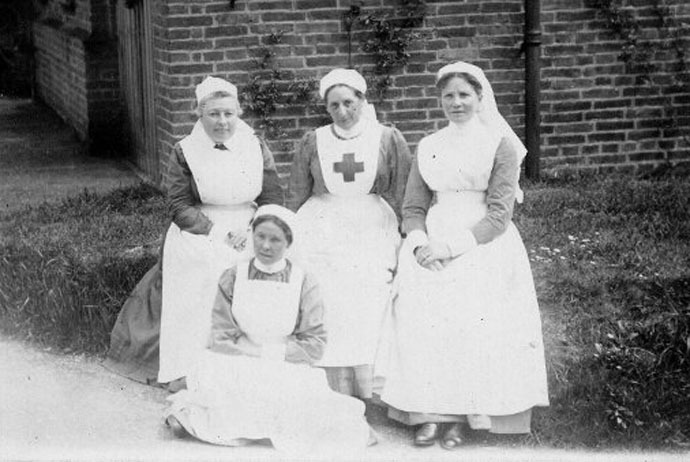 There is also a large photographic archive which was digitised with the help of a team of volunteers and a grant from Awards for All. The photographic archive can be viewed in the Library and at the Centre. A selection of images can be seen in the online Gallery. 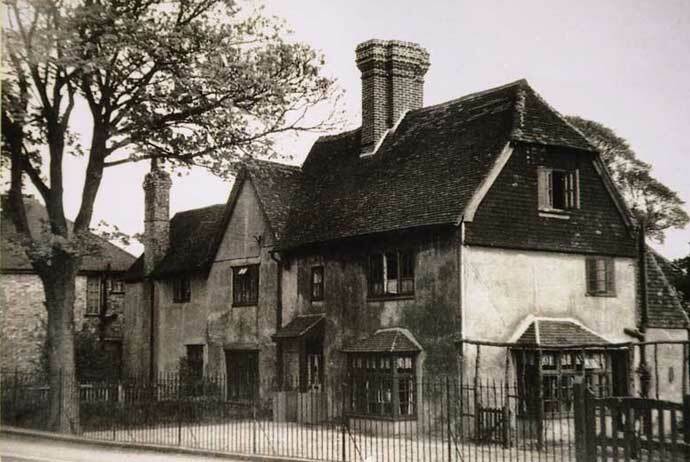 The Heritage Centre Association has established a small fund which is available to provide grants to any person or group carrying out research on a voluntary basis. For further details please visit the Grants page.